Since that time, The House of Bread Bakery Café has created a business model that provides owners strong margins, but more importantly allows them to be a real part of the communities they serve. McCann, owner of the House of Bread Bakery Café Franchise, recently sat down with us for an interview on how House of Bread compares to its competition and what qualities she looks for in potential franchisees. 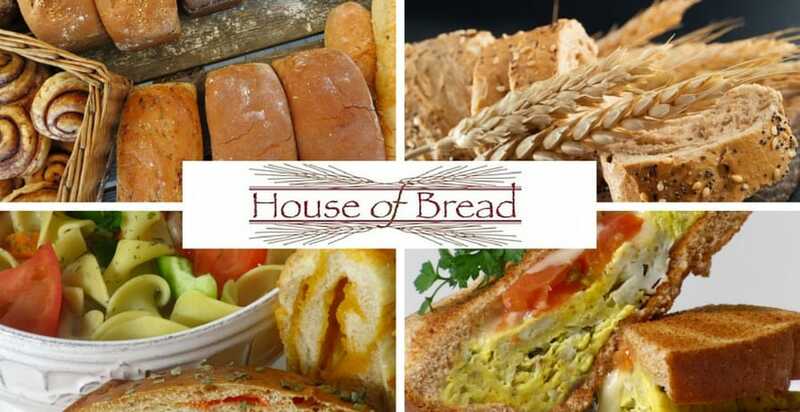 What’s special about the House of Bread Bakery Café franchise? We make all-natural scratch baked bread combined with premium Boar’s Head meats in an open production site. What is the idea behind the House of Bread Bakery Café franchise? Baked goods and sandwiches of the same quality that grandma served. How does it compare to its competition? We just don’t bake the bread on-site. We mix it without any artificial ingredients. Everyone says they use high-quality ingredients, but we really do. We pride ourselves in producing an excellent tasting and nutritious product. Someone who cares about giving value to their customers and will demand excellence from themselves and their staff. Where do you see the House of Bread Bakery Café franchise in five years? With more House of Bread operators enjoying their businesses. We value quality franchisees over quantity. Arrives at the bakery around 7 AM and leaves after the lunch rush. A lawyer with a business degree and lover of bread who opened House of Bread 18 years ago to have a more positive lifestyle. Mentoring people and enjoying seeing people appreciate our quality products. Approach the selection of locations and franchisees with the same degree of scrutiny that we apply today. A consistent and disciplined push for excellence every day. Delivering pizzas — the job was okay it was the bad management. Solving bigger issues and seeing the rewards from hard work. Go in with eyes wide open optimism. Don’t let naysayers stop you, but consider what they say and counter with research and logic. If you can’t, then perhaps there is some truth to it, which means you still continue to follow your dreams — just redirect a bit of the strategy. Where can people find out more about House of Bread Bakery Café? Where can people find Bakery Café on social media?